A perfect introduction to the world of Latin dancing. 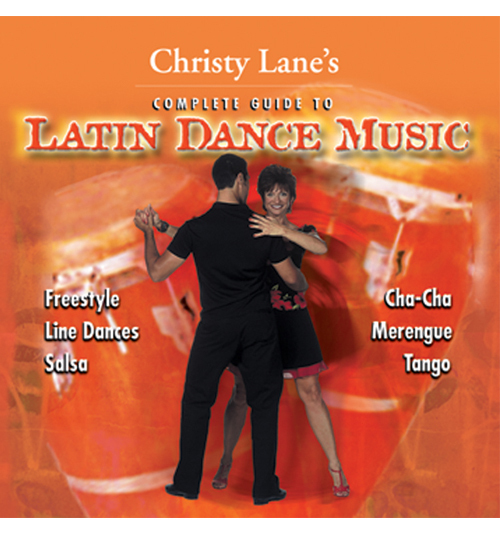 Compliments the Latin dance video and CD. 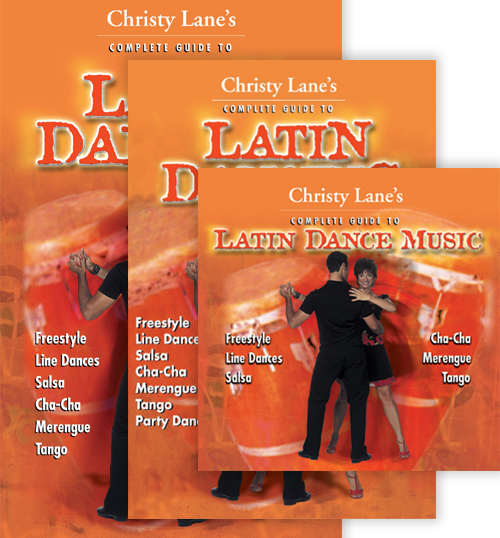 This guide is a perfect introduction to the exciting world of Latin dancing and is a compliment to the Latin dance video and CD. 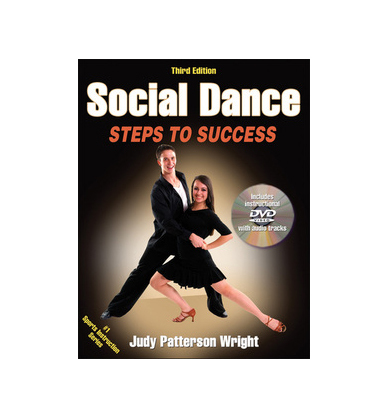 You will learn step-by-step instructions of the four most popular Latin dances that are fast becoming a large part of our culture today – salsa, cha-cha, merengue and tango. Also includes some popular Mexican-American group dances such as the Conga, Limbo, and La Raspa. 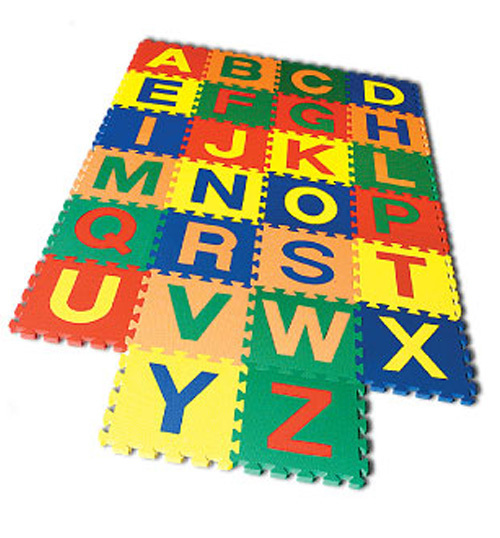 In addition there are tips on attire, a brief history and a section for teachers.